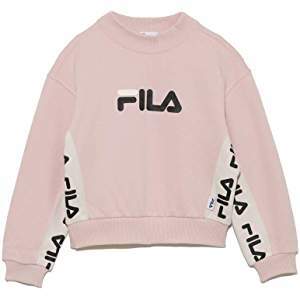 Japanese fashion label Snidel’s first collaboration with FILA will debut on Amazon Japan as part of its Cyber Monday exclusive, on 7th December 6pm Japan time. 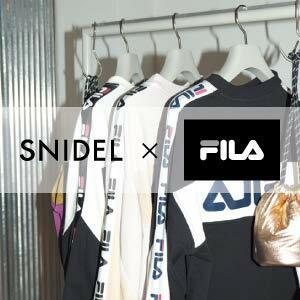 The collection will only be launched in other usual outlets in end January, so this is your opportunity to lay your hands on these Snidel x FILA exclusive pieces and wear them before everyone else! Make sure you join Buyandship to get access to our Japan warehouse before you shop!